Home › Uncategorized › Icecold weather and Powercuts. Evening in Fiends House. Outside minus 17 C, happy to be inside. Suddenly the light went off. Another powercut. Wroom,……. it started, life became easier . 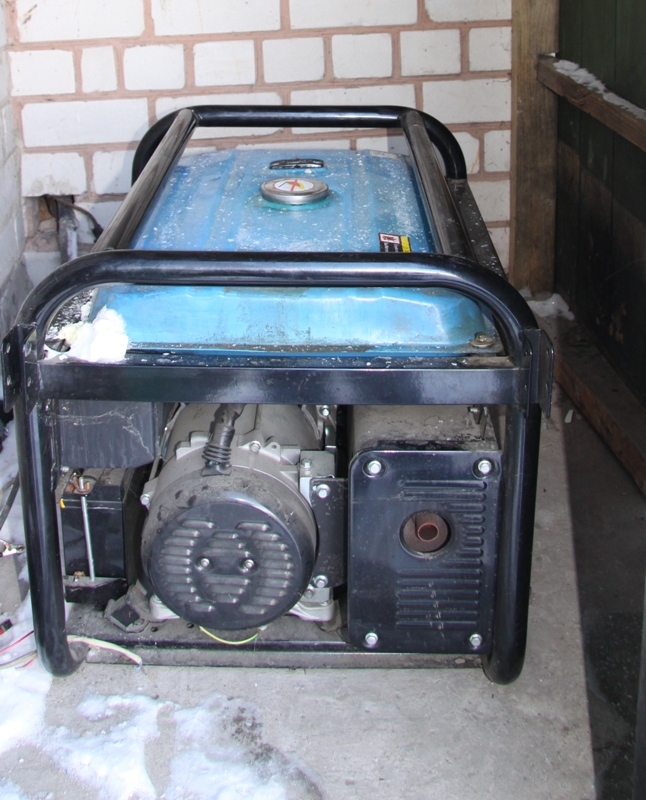 Hallelujah, for the generator, and that God heard my prayers in the cold. The power came back after five hours!